Life insurance can help you achieve your retirement goals after you stop working, and help protect your family after your death. 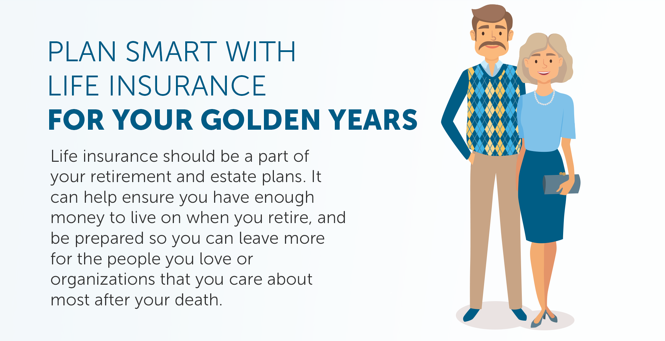 The third and final part of The Stages of Life Insurance series highlights some facts and figures for those preparing their retirement and estate plans. 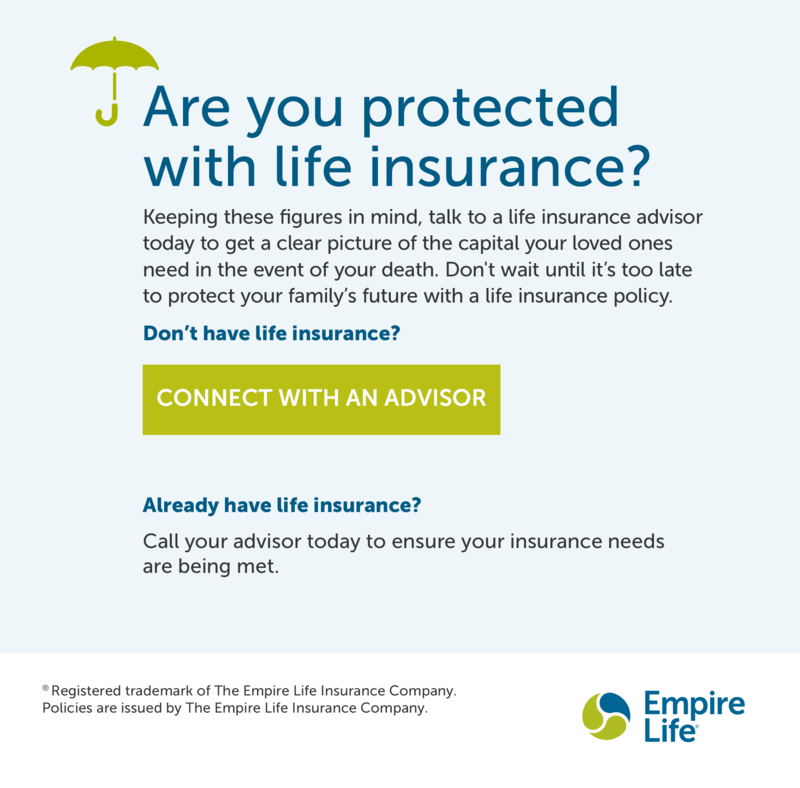 *Some life insurance advisors are also accredited estate planners. 2 Canadian Cancer Statistics 2016. Canadian Cancer Society. 3 CBC News. Lottery win is retirement plan for 34% of poll respondents. 2014.